5 November 2018 – Unibio enters into an agreement with PETRONAS Chemicals Group Berhad with the intent to conduct product trials of Uniprotein® for the Southeast Asian market. Subject to the outcome of the product trials, the parties may consider entering into a joint feasibility study to assess any potential future collaboration. On Monday 9 July 2018, a UN Food and Agriculture Organization (FAO) report warned that a third of the world’s oceans are overfished, and that fish consumption is at an all-time high, raising fears about the sustainability of a key source of protein for millions of people around the world (Reuters). Unibio is a leading Danish biotechnology company with core competences within fermentation technologies. In collaboration with the Technical University of Denmark (DTU) Unibio has developed an innovative and unique technology – the U-Loop® fermentation technology – allowing the introduction of new sustainable protein production methods. Unibio’s unique fermentation technology is based on converting natural gas (methane) into a highly concentrated protein product, Uniprotein®, by bacterial fermentation. The novel protein source Uniprotein® disrupts the traditional food value chain and mitigates the traditional challenges by decoupling protein production from the fluctuating agricultural sector and stressed fishing industries. Cropland can thus be used to produce food for humans instead of feed for animals. 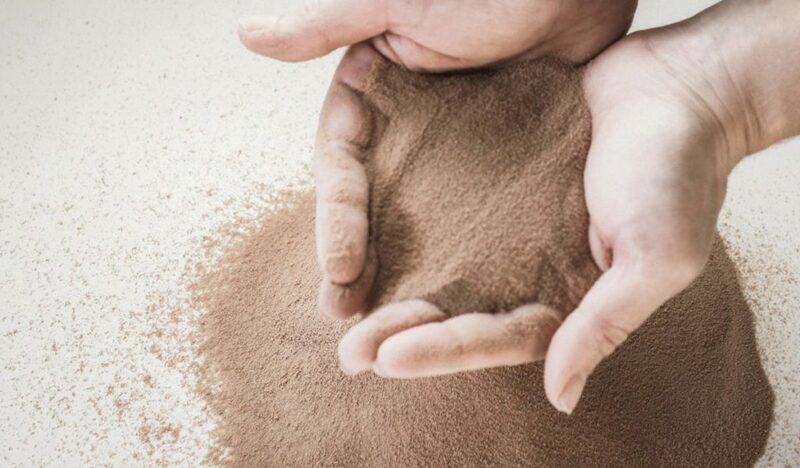 Uniprotein® has been tested as feed for salmon, calves, pigs, chickens, mink and blue fox with positive results in terms of acceptance and growth rates. PETRONAS Chemicals Group Berhad (PCG) is the leading integrated chemicals producer in Malaysia and one of the largest in South East Asia. It operates a number of world-class production sites, which are fully vertically integrated from feedstock to downstream end-products. With a total combined production capacity of over 12 million metric tons per annum (mtpa), it is involved primarily in manufacturing, marketing and selling a diversified range of chemical products, including olefins, polymers, fertilisers, methanol, and other basic chemicals and derivative products. Listed on Bursa Malaysia and with three decades of experience in the chemicals industry, PCG is established as part of the PETRONAS Group to maximise value from Malaysia’s natural gas resources. PCG is one of the top 10 companies in the FTSE4Good Bursa Malaysia (F4GBM) Index, out of the 200 largest companies ranked by market capitalisation. It is committed to ensuring that its business practices are in line with globally recognised standards for Environment, Social & Governance (ESG) practices. 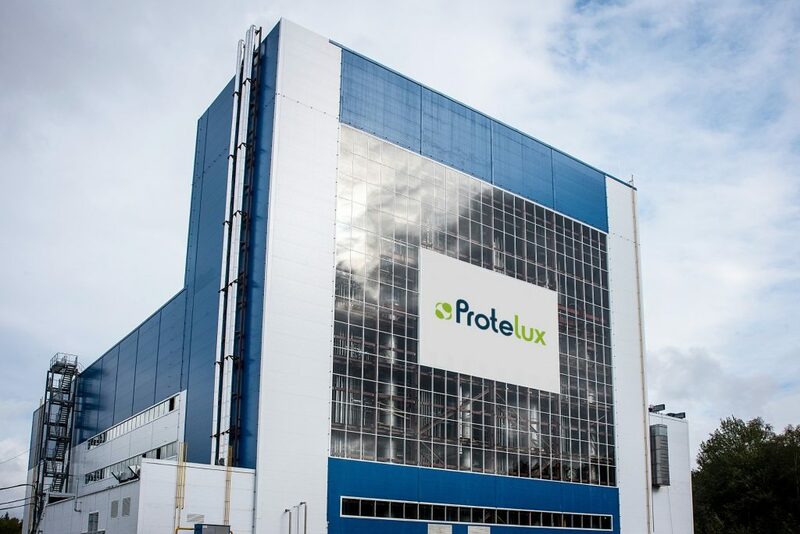 The first Protelux fermentation plant in Russia, utilizing the novel methane to protein technology licensed from Unibio.